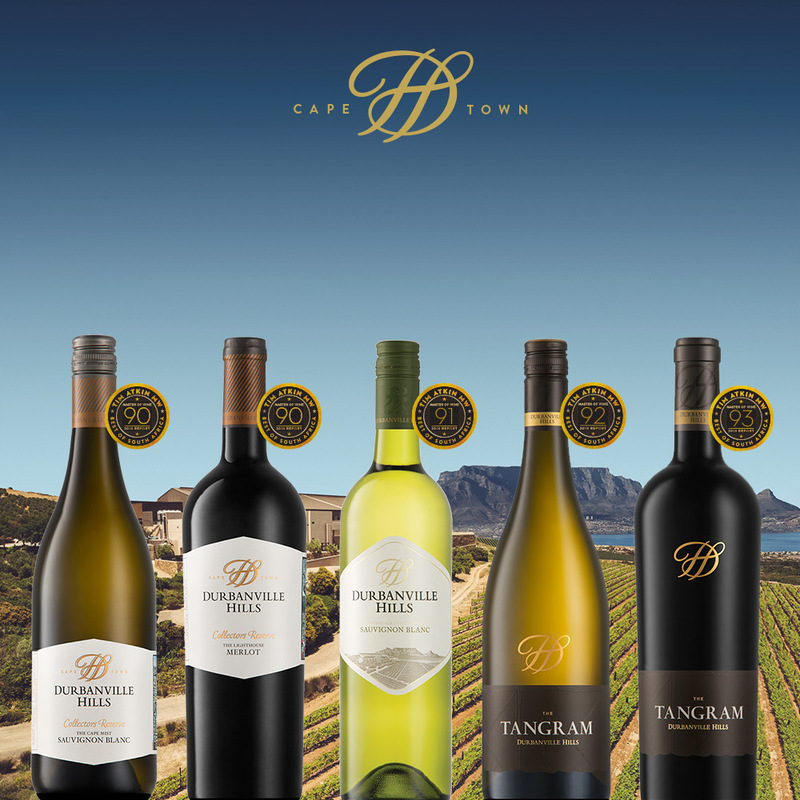 September 2018: British journalist and Master of Wine, Tim Atkin, recently released his sixth annual South Africa Special Report, which recognised three of the Durbanville Hills wine ranges – The Collectors Reserve, The Durbanville Hills Signature and Tangram wines – each receiving an exceptional 90+ points out of a possible 100. After sampling nearly 1700 wines during his visits to South Africa, Atkin said that he was extremely impressed with the overall quality of the wine being produced in the region. According to Atkin, the 2015 Tangram red vintage was recently described by Jan Boland Coetzee as the best he’s seen in 50 years – but the 2017 whites are every bit as spectacular. “This year I was again delighted to discover some exciting new names alongside established performers. The South African wine scene has never been more vibrant or diverse, “said Atkin.